Though he has lived most of his adult life outside Mississippi, Steve Yarbrough and his fiction have deep roots in the Magnolia State. Born in Indianola on 29 August 1956 to John and Earlene Yarbrough, he attended local schools and then enrolled at the University of Mississippi, where he earned a bachelor’s degree in 1979 and a master’s degree in 1981. 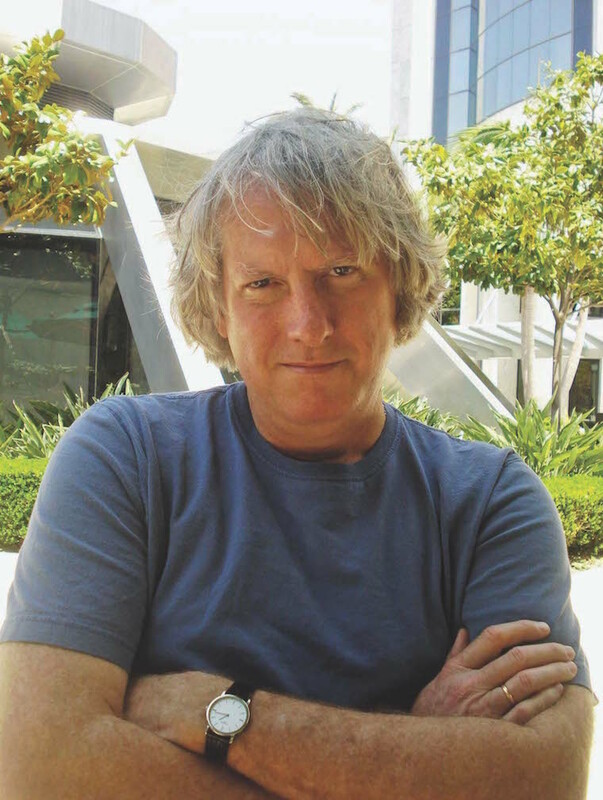 He earned a master of fine arts degree from the University of Arkansas in 1984 and taught at Virginia Tech for four years before moving to California State University at Fresno, where he held an endowed professorship in creative writing. Yarbrough began publishing short stories in such journals such as the Missouri Review and Southern Review in 1982. He subsequently published three collections of stories, Family Men (1990), Mississippi History (1994), and Veneer (1998). He received a fellowship from the National Endowment for the Arts in 1994, and “The Rest of Her Life” was included in the Best American Short Stories of 1999. That year he published The Oxygen Man, a novel that earned Yarbrough several significant awards. Alfred A. Knopf published Yarbrough’s next novels, Visible Spirits (2001) and Prisoners of War (2004). He has also published creative nonfiction, reviewed books and music for the Oxford American and other periodicals, and written screenplays. A wide-ranging imagination and a willingness to tackle difficult subjects set Yarbrough apart from many of his peers. Almost all his fiction is set in the Mississippi Delta, and he has written masterfully about the physical and metaphorical changes in the Delta landscape, race and racism, and family members struggling to coexist. Like William Faulkner, he often employs alternating points of view, with two characters, Daze and Ned Rose, in The Oxygen Man and upward of ten in Visible Spirits. In Visible Spirits and Prisoners of War he visits historical periods beyond his own. Yarbrough admits the influence of such popular fiction writers as Graham Greene, who likely provided a model for the taut, suspenseful plots found in Yarbrough’s fiction, especially the inexorable movement toward The Oxygen Man’s violent crisis. His straightforward prose runs counter to the lush stylings of Faulkner; Yarbrough calls less attention to language and more to characters, each of whom—whether sharecroppers or bankers, men or women, children or parents, blacks or whites—he humanizes with a unique depth. Yarbrough has published four additional novels: The End of California (2006), Safe from the Neighbors (2010), The Realm of Last Chances (2013), and The Unmade World (2018), and a nonfiction work, Larry McMurtry’s The Last Picture Show (2017). He won the Richard Wright Award for Literary Excellence in 2010.